Team Stag Arms’ Jesse Tischauser and Kalani Laker have been lighting up the 3‑Gun circuit late in the season. This past weekend at the 2nd annual Walking Dead Multi Gun Night Match in Cresson, TX was no different. “This year’s match was even bigger and better than in 2012. 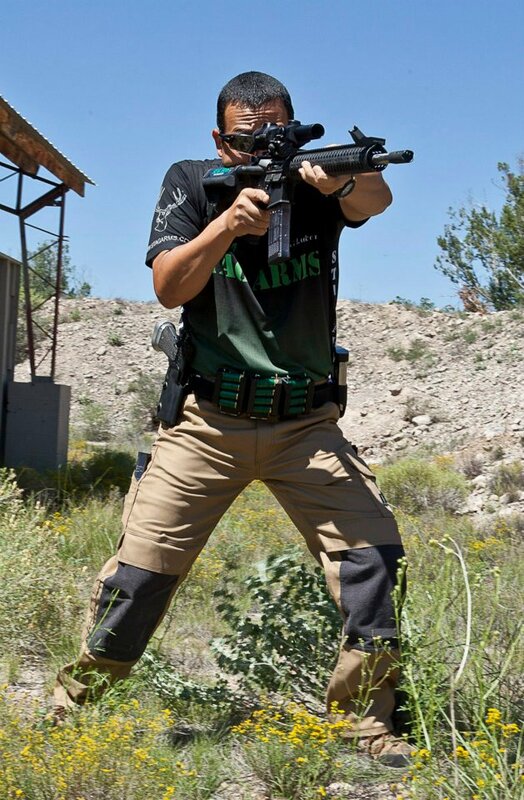 The match went from a 2 gun rifle/pistol affair to a full throttle seven stage 3-gun championship in 2013. With over 150 competitors in attendance, match director Jeff Chase has turned his match into the largest night match in the country.